After buying a house, you’re excited to move in and get settled in your new place. The only thing standing in the way of that is packing up your belongings and moving them into your new house. At The Chris Keleher Team, we’ve put together a comprehensive moving checklist below that can help you out after buying a house. Walk through every room of your home and decide what you want to take with you and what you want to get rid of. Host a yard sale or donate the items you don’t want to keep. Research moving companies and hire movers to help with your upcoming move. Start packing – begin with the things you don’t use every day, like decorations, formal dining ware, and keepsakes. Put together a list to inventory what you’ve already packed and what’s in each box. Make arrangements for your pets or your children for moving and making the transition to your new place. Confirm your moving plans with the company you’ve hired and plan for any time off work you need to take. Inform your utility companies, banks, etc. of your moving plans and your new change of address. Clear out your freezer and start using any frozen food items you don’t want to move with you. 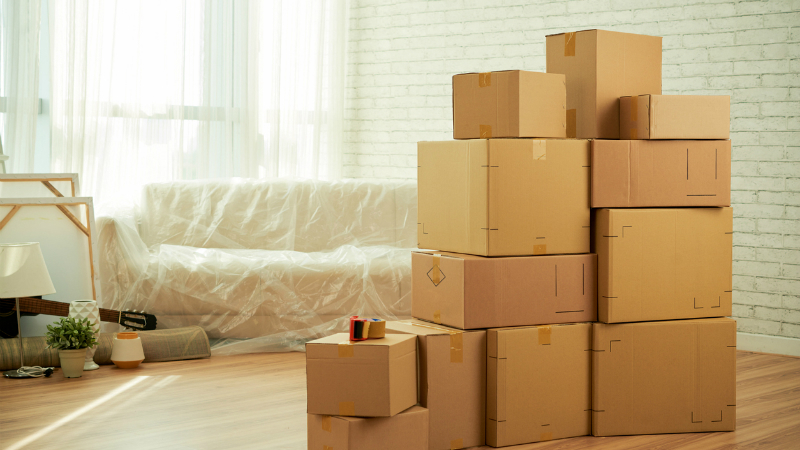 Finish up your packing and leave things out you’ll need during the day of your move. Get the keys to your new place and donate or throw away any food you won’t use during the upcoming week. Disassemble any furniture you need to take apart, besides your beds, to make things easier on moving day.